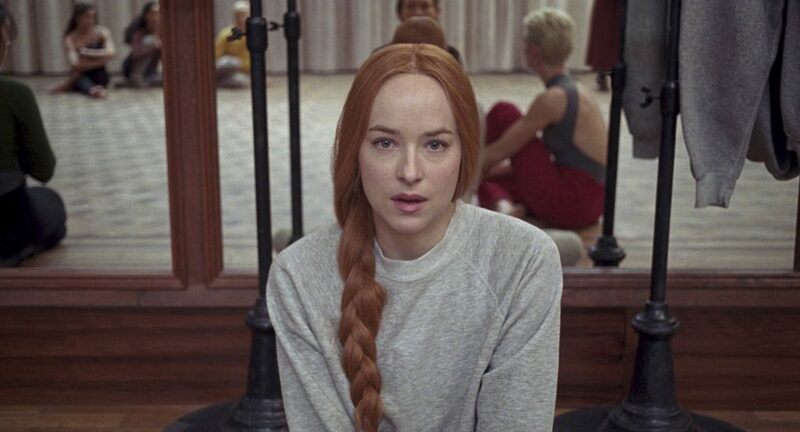 The first teaser trailer for Luca Guadagnino’s Suspiria remake was released last week, and the response has been largely positive. Remakes, especially horror remakes, often fail critically and commercially and receive backlash from their announcement alone; their failure is often a sign that studios only care about exploiting an existing IP for money. But, Suspiria (2018) has strong talent behind it and it looks different enough from the original film to not seem like a cynical rehash of Dario Argento’s 1977 classic. Firstly, Suspiria (1977) might be a classic Italian horror film, but it does not have the same name recognition that films released at a similar time, such as Halloween or A Nightmare on Elm Street, have. Those films spawned iconic franchises, created famous slasher villains and gave their directors major recognition. John Carpenter and Wes Craven even ended up making successful films outside of the horror genre because their names alone guaranteed quality. Suspiria (1977) had follow-up films but can hardly be called a franchise, created no iconic villains and whilst Dario Argento is a well-known horror director, he never branched out beyond the giallo/supernatural horror genre or made a film that recieved the same recognition. Secondly, Luca Guadagnino’s filmmaking is very anti-mainstream. Although Call Me By Your Name was an Oscar highlight last year, it was not a crowd pleaser. It was a classical romance between two men, with no political agenda, no obvious antagonist and every intention of being as realistic as possible. 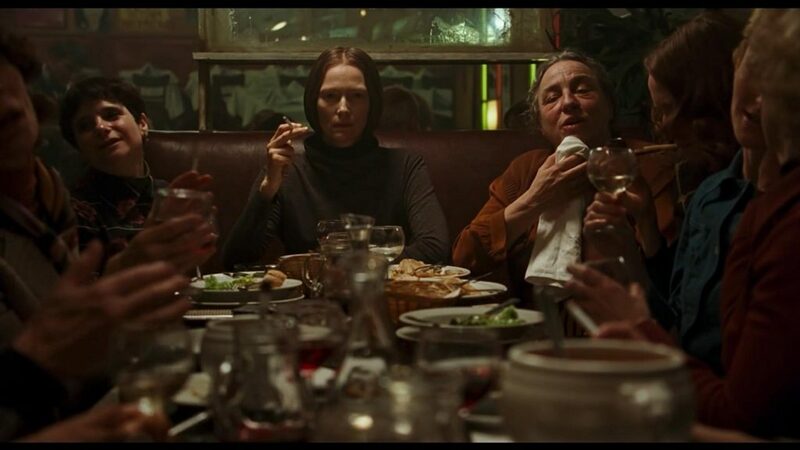 As an Italian filmmaker, he takes a very European sensibility to his films, especially when it comes to the pacing; his films feature a very slow and methodical approach to storytelling, which can be unappealing unless you’re in the right mood. He also tends to lean on the bizarre sometimes, just look at Ralph Fiennes’s dance scene in A Bigger Splash or the peach scene in Call Me By Your Name. My point is that if Guadagnino is going to keep to his style on a genre piece like this, it might backfire on viewers who are fans of the genre, but are unfamiliar with his work. Thirdly, the type of horror that Guadagnino seems to be aiming for is surreal and disturbing rather than gore or jump-scare heavy. Whilst that kind of horror has its fans, it has rarely sold well to a mainstream audience. Look at mother!, Darren Aronofsky’s recent ‘love it or hate it’ piece of art. It was marketed by Paramount as a jump scare heavy, horror home invasion film, but when it became apparent that it was more of a biblical allegory with surreal and disturbing imagery, it did not do well at the box office and was infamously given an F CinemaScore rating. Most tellingly, it was upstaged by the release of It (2017) a week earlier, which was through and through a horror film and as a result played better to audiences (It is the highest grossing horror film of all time to date). Finally, whilst Suspiria (2018) looks to be of high quality and seems like it will get positive reviews, quality and word of mouth does not play as much of an importance as one would think in box office statistics. There is the previously mentioned Blade Runner 2049, but there are also plenty of other films that, whilst well reviewed, did not do well financially. There’s The Master, Hugo, Walk Hard: The Dewey Cox Story, Silence, The Tree of Life, The Hurt Locker etc. Even one of the best films in the horror remake field, The Thing (1982), bombed upon release due to competition from ET: The Extra Terrestrial. There can be a lot of reasons behind why a film bombs at the box office, but the critics reviews rarely have anything to do with it. Suspiria (2018) has one thing going for it that arguably makes this discussion irrelevant: it does not need to make money. It is a standalone film released by an independent studio made by a well-regarded director. It is not part of an on-going franchise, so if it bombs it will not spell trouble for any future films. Amazon Studios is still an up and coming distribution company, as well as an independent one, so they do not need gigantic hits to continue doing well withinin the indie circuit. Luca Guadagnino already has enough industry clout that he will still get opportunities to direct films of his choosing, even if this film bombs. If Suspiria (2018) is a commercial success, then my prediction will be wrong and if it loses money, then I will be right, but, ultimately, it does not matter how much money it makes back. Well explained, the analysis seem to have been correct. ← Rights and Sentiments- an Introduction.